Clean your home without using harmful chemicals with this Hoover Steam Jet which tackles bacteria using only the power of steam. 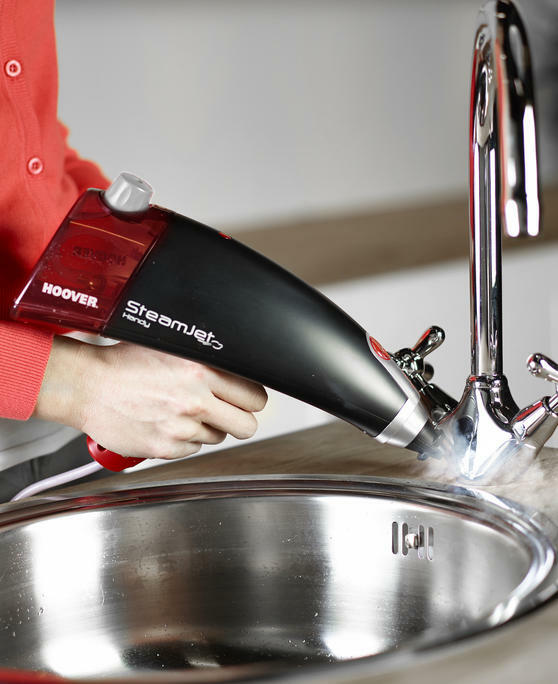 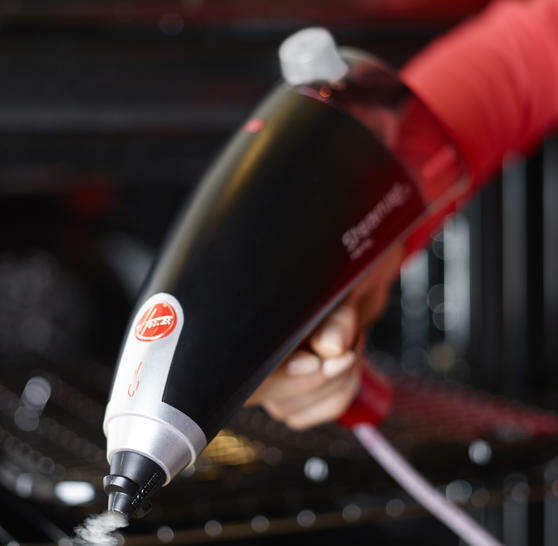 Featuring an ergonomic design, the handle is easy to grip and the lightweight steamer is comfortable to hold for long periods so you can remove grime without hassle. 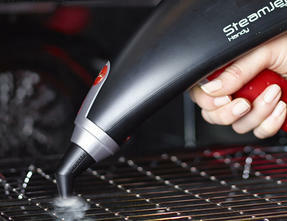 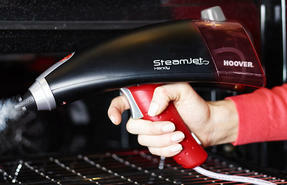 Heating up in just 20 seconds it produces up to 20 minutes of continuous steam cleaning before it needs refilling. 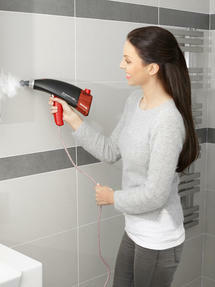 A wonderful way to clean, steam leaves no toxic residues and removes bacteria efficiently. 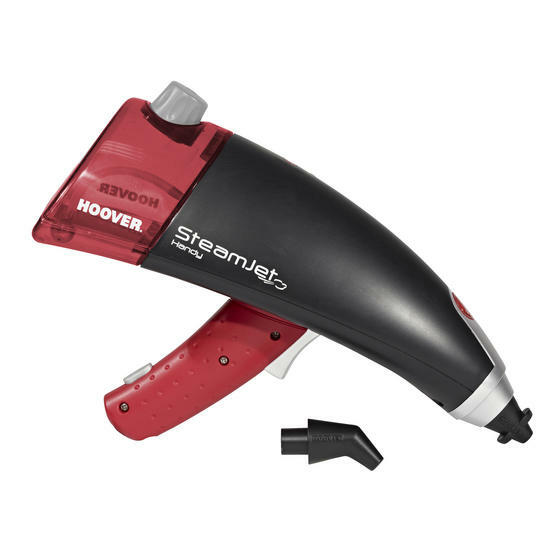 Kill bacteria with ease with this Steam Jet cleaner from Hoover which cleans using only steam leaving behind no toxic residue. Waste no time waiting, the steamer heats up in just 20 seconds and will produce steam for up to 20 minutes of cleaning time. 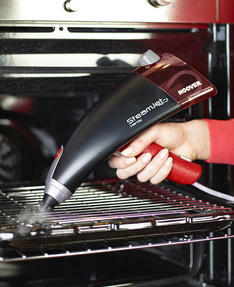 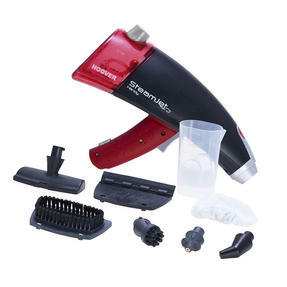 The steamer is incredibly lightweight with an easy grip handle making it easy to complete cleaning tasks quickly without strain. 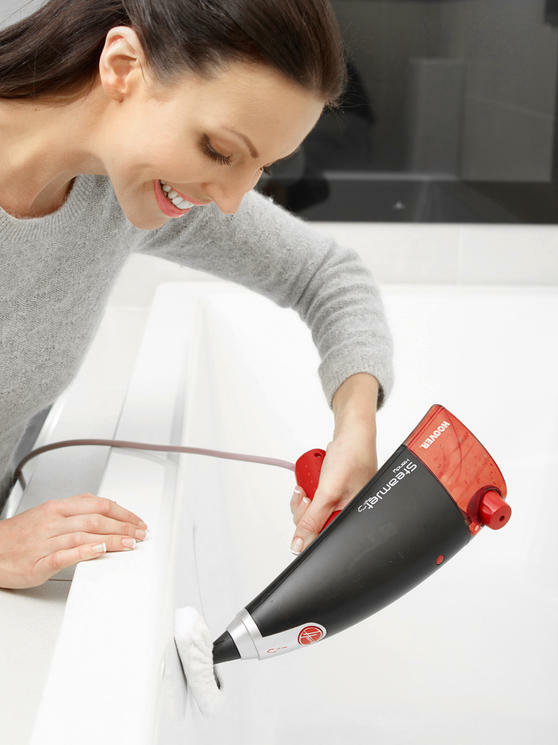 With numerous cleaning tools included for different tasks, it is effective on numerous surfaces including glass, tiles and upholstery. 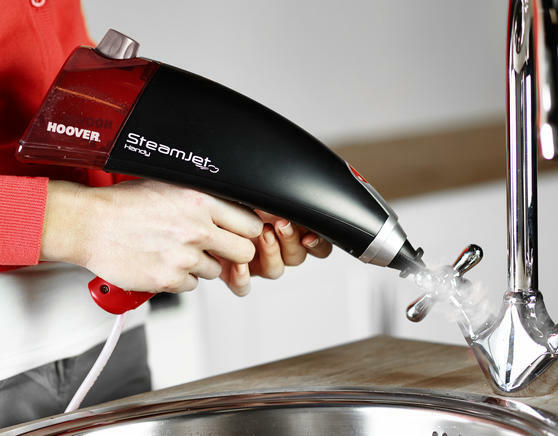 Utilizing high pressure steam to clean and remove bacteria instantly, this steamer is a brilliant addition to any cleaning set.